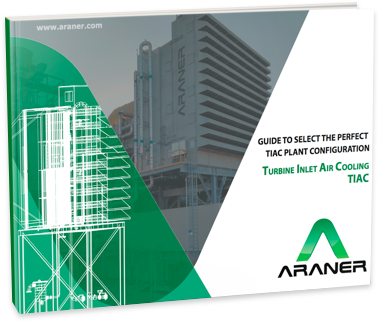 We present different technologies for Turbine Inlet air Cooling from ARANER that could help to repower your Turbine Power Plant. © 2018 Araner. All rights reserved.